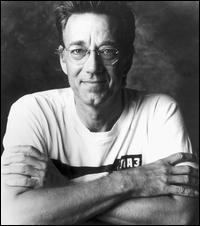 May 20, 2013 Ray Manzarek passed away from cancer. 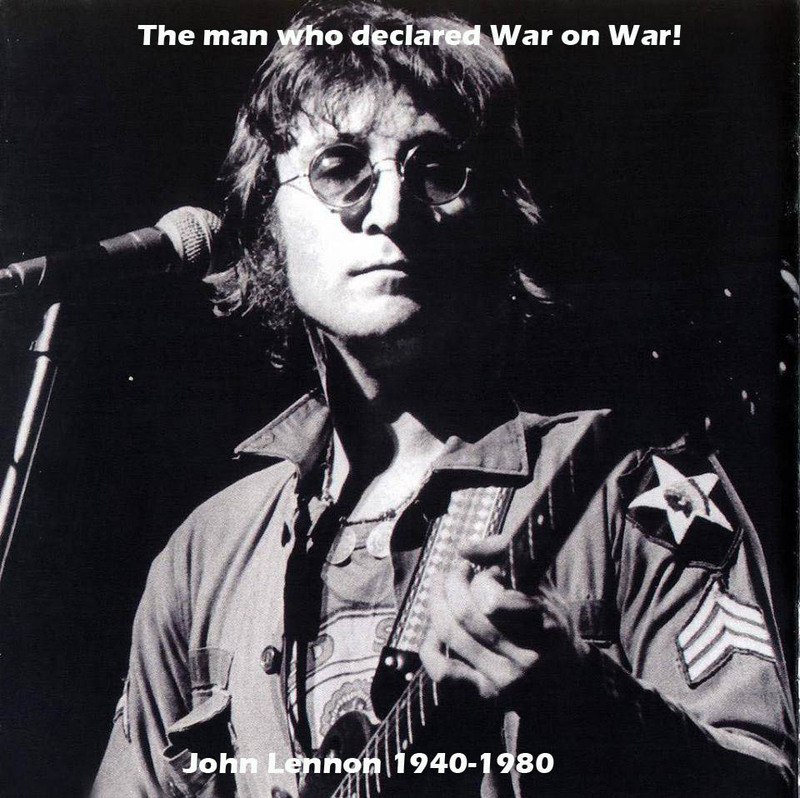 He was the co-founder of The Doors. He leaves behind a legacy that will remain forever. Ray was a talented musician, songwriter, author, filmmaker, and much more. He will always be remembered for creating one of the most famous rock groups ever-The Doors. Ray and Jim Morrison met at UCLA film school and became friends. Ray had been trained as a classical pianist and had been playing jazz at various clubs around Los Angeles. After they finished school they met again and Jim started telling him about the concerts he heard in his head. Together on the beach in Venice California they came up with the idea of the group and the name The Doors. The magic that they created that fateful day will live on, just as the legacy of Jim Morrison has. Despite the difficulties Jim Morrison created Ray always remained his friend and paid countless tributes to Jim after his passing. He directed and produced several short films. He won an award at the Cannes film festival for his direction of the short film “LA Woman” in 1985. For me personally Ray’s passing represents a loss of another part of my youth. Life is certainly short and it brings home the point when someone famous who impacted your life passes. After Jim Morrison died I continued to follow the other Doors and there work over the decades. Ray always struck me as a very kind and gentle soul. He certainly stood out in The Doors with his tall lanky body and blond hair. Watching him play piano and bass at the same time was nothing short of incredible! Throughout the Internet tributes are being paid to Ray. The most appropriate are those remarks from the remaining members of The Doors. I spent time last night in meditation and went into a trance and I saw Jim Morrison greet Ray and there were no words just a big smile on Jim’s face at seeing his old friend. I’m sure that Ray and Jim will continue making great music in the Spirit World. Thank you Ray Manzarek for being an important part of my life.